It is a great honour to host and organise the 37th Annual Meeting of the European Bone and Joint Infection Society, which for the first time will take place in Helsinki, Finland on 6-8th September 2018. The conference will be held in the white marble and granit faced Finlandia Hall, an iconic building and a masterpiece created by our world famous Finnish architect Alvar Aalto. 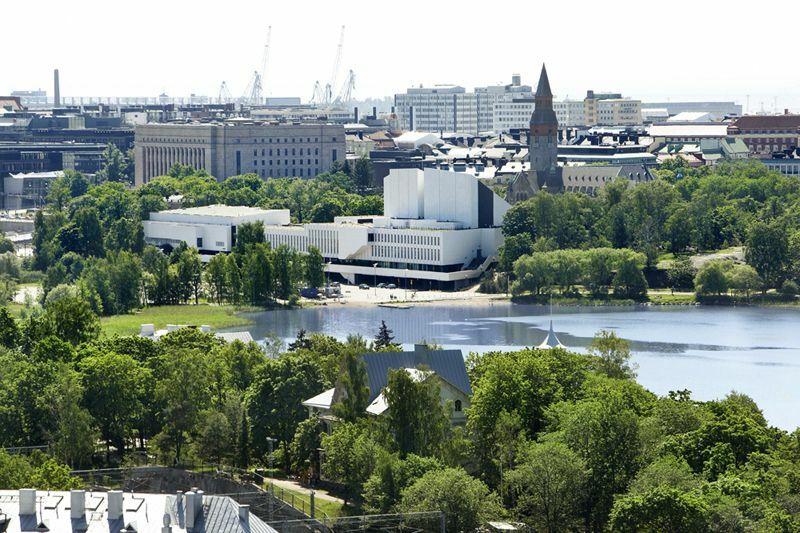 The congress venue is situated beautifully in a park near the sea in the centre of Helsinki, in the vicinity of several hotels. 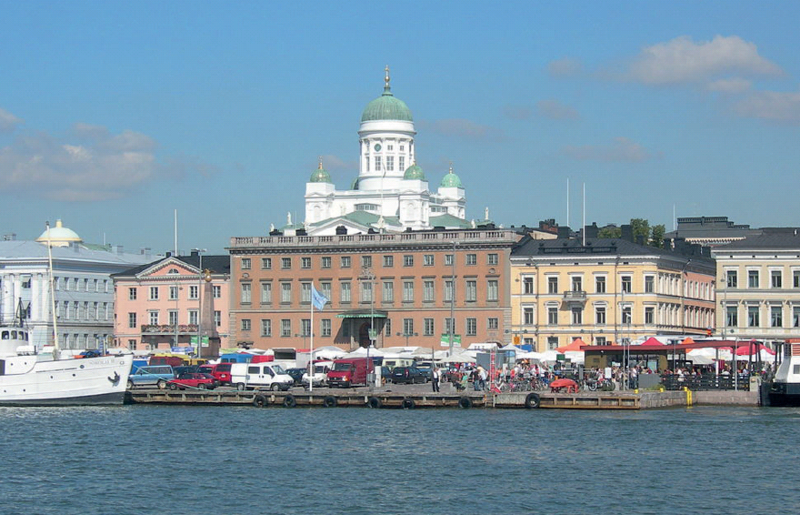 Helsinki, which was established in 1550, is today a modern and urban city offering both historical experiences, as well as novel architectural surroundings. Situated close by the sea the nature is always present both on water and land. The Helsinki region offers many possibilities for entertainment, shopping, recreation, as well as trips to nearby cities and neighbour countries. We look forward to welcoming you to Helsinki. 14 European CME Credits (ECMECs). We are happy to announce that EBJIS 2018 is compliant with the Eucomed Code of Ethical Business Practice.